For the most part, these guys represent the segment of the online poker playing population commonly referred to as recreational players. Well, it might interest you to know how they feel about the recent changes at PokerStars and 888. Check out what they have to say, and maybe chime in yourself in the comment section. You can watch below then click through to YouTube to join the conversation. Plus, you won’t want to miss Name That Pro with a guest appearance by Justin Oliver. Have You Seen How PokerStars Launched in New Jersey? From their partner casino, The Resorts Casino Hotel in Atlantic City, PokerStars dignitaries gathered to celebrate the lunch of it regulated online poker room in The Garden State. Watch as Sarah Herring from PokerNews does the rounds interviewing PokerStars’ poker guru Lee Jones and President & CEO at Resorts Casino Hotel Mark Giannantonio as PokerStars marks their return into the New Jersey market. Poker pros Chris Moneymaker, Jason Mercier and Jen Shahade were as there helping out. Vanessa Selbst’s Playlist When She Grinds and Unwinds? 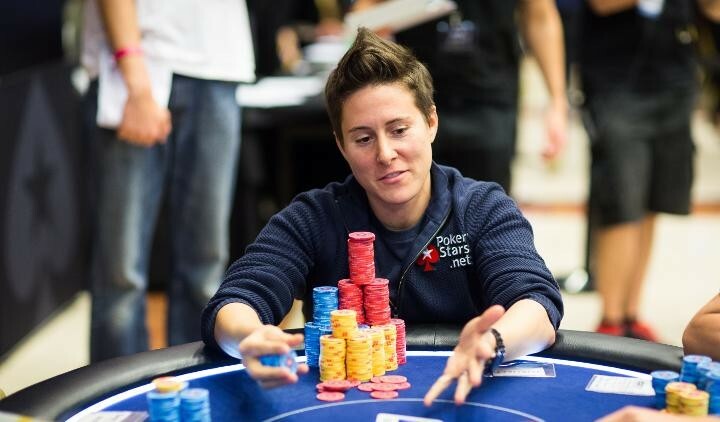 Getting to check out the music that top poker players like Vanessa Selbst listen to when they are on and off the felt is really cool in our opinion and PokerStars has made it possible by getting some of its top pros to post their playlists. You can check out the favorites from Celina Lin, Fatima Moreira de Melo, André Akkari and others on the PokerStars site. Vanessa’s list features some cool indie tunes and has bands such as Mumford & Sons, and Death Cab for Cutie and a classics from Joni Mitchell and Cat Stevens. 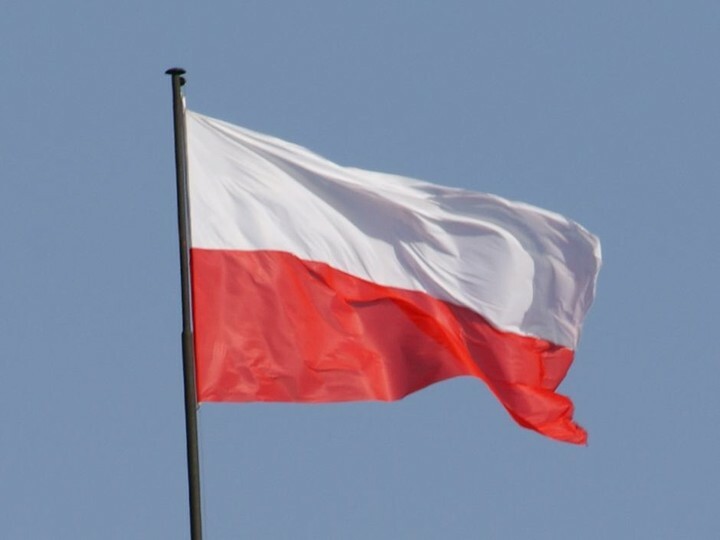 Who are Poland’s Top Poker Players? Poland is not typically known for producing a ton of high profile poker players, but if you look closely, there are a group of the country’s finest making a name for themselves. Topping the list of all-time money winners in Poland is Dzmitry Urbanovich with almost $5 million in live tournament winnings according to The Hendon Mob database. Second on the list is the popular Dominik Panka. The 2014 PokerStars Caribbean Adventure Main Event winner has amassed nearly $2.4 million in earnings from live poker tournaments. In fact, poker fans in Poland have many good poker players to cheer for. as a total of six players have exceeded more than $1 million in live tournament winnings. Online gaming as a whole is becoming increasingly popular in Poland. Polish free casino games and info sites provide players with a way to learn these games for free and get accustomed to the rules. Online sports betting is also popular in Poland, with football (or soccer as it is called in the US) being the national pastime. 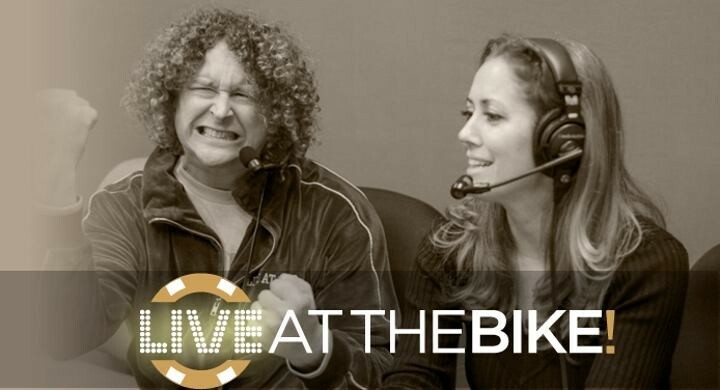 Poker Central has picked up the title sponsorship of Live at the Bike, the exciting live poker show set in the famous poker room at the Bicycle Hotel & Casino. For viewers wanting a window into the sometimes glamorous world of cash game poker played at The Bicycle Hotel & Casino (better known as “The Bike”) in LA, this will be the show for you. Hosts Nichoel Jurgens and Abe “Limon” Hepner will continue to give you the bet-by-bet coverage direct from the feature table. Cash game regulars join guest players, so we are expecting there to be fireworks at the tables- especially as The Bike is know to host pros such as Doyle Brunson, Barry Greenstein, Phil Laak, Jennifer Tilly, Phil Hellmuth, Freedie Deeb and Scotty Nguyen. Not sure how to get Poker Central? Check out their availability here, or signup to get the live stream of Live at the Bike from their website.